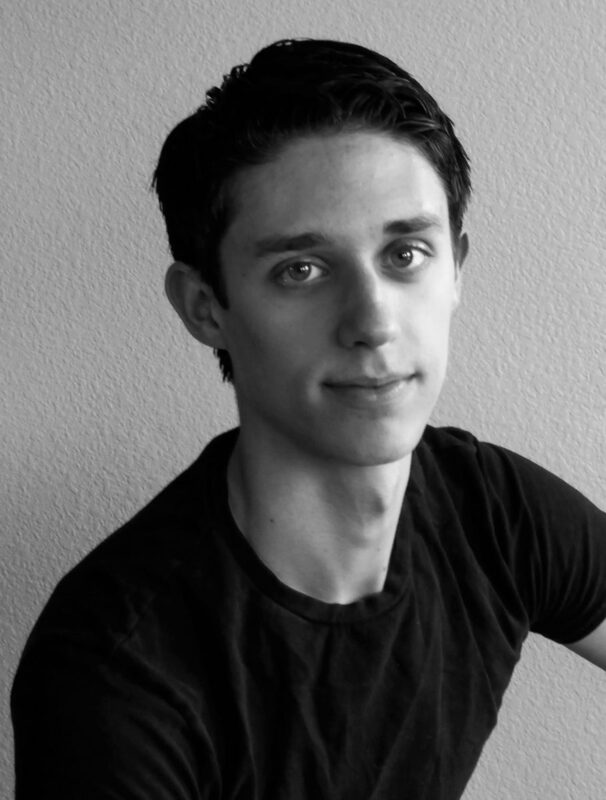 Nathan Vendt was born in St. Louis, Missouri and began dancing at the age of fourteen at Ballet Tyler under the direction of Kym Lanier. Two years later his family moved to Dallas, Texas where he began training at the Ballet Academy of Texas under the direction of Lisa Slagle. Vendt joined the Cincinnati Ballet’s training program for the 2012-2013 season, which was directed by Victoria Morgan and Devon Carney. In 2011 and 2012, Vendt won best male in the senior division at the American Ballet Competition in Austin, Texas. In 2012, Vendt won second in the Youth American Grand Prix Senior Classical Male Division at the Dallas, Texas semi-finals. He also won the Dance Council of North Texas George Skibine Scholarship and the Regional Dance America Southwest Scholarship, both in 2011. Vendt has danced many roles for the Ballet Ensemble of Texas with production credits including Fernando Bujones’ Slavonic Dances, Lisa Slagle’s Tarantella and Margo Sappington’s Plaza del Fuego, as well as the full-length ballet Coppélia, choreographed by George Skibine. He has also danced the roles of Nutcracker Prince, Snow King and Lead Russian in Lisa Slagle’s The Nutcracker. Vendt joined the ABT Studio Company in September 2013, ABT as an apprentice in 2014 and the corps de ballet in June 2014. His repertoire with the Company includes the Butler and Majordomo in Alexei Ratmansky’s The Nutcracker, a role Raymonda Divertissements, a Fairy Cavalier in Ratmansky’s The Sleeping Beauty, as well as roles in all of the full-length ballets.